£30 / £20 (students with valid ID) exc. booking fee. Booking online essential. Practical workshops with onsite drawing inspired by our 'Palladian Design' exhibition. Taking place at Chiswick House, explore the usefulness of compositional tools, maths and geometry in relation to architectural drawing. Part of the RIBA’s Architecture Drawing Day and The Big Draw 2015. 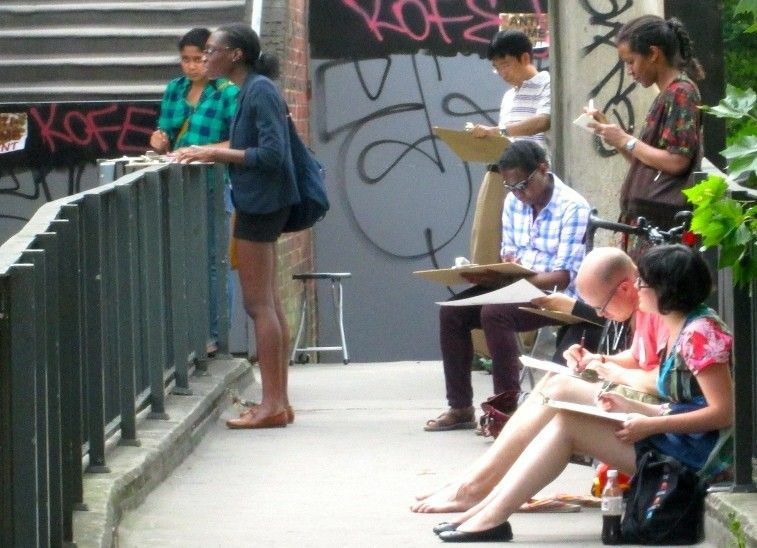 Wander through central London and draw nearby Palladian buildings, investigating the design principles behind the architectural style and developing digital drawing and design skills.